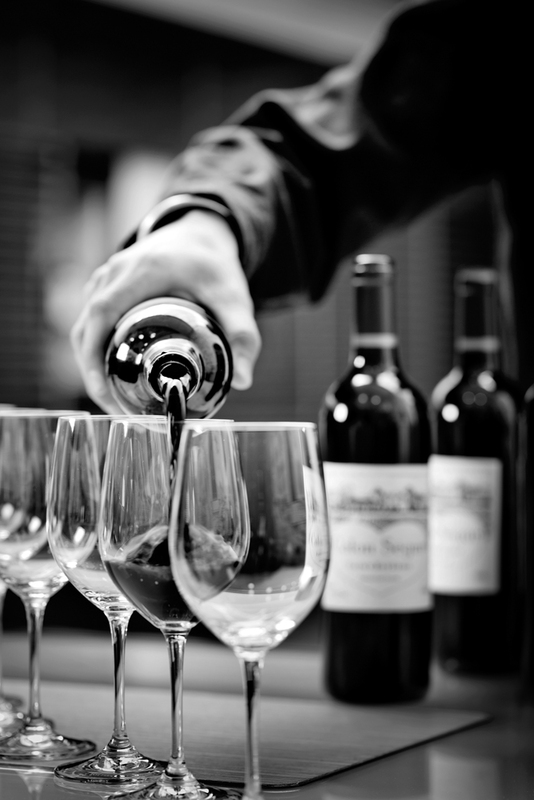 In the world of great wines, finesse is a Holy Grail which can only be reached after a long journey. In this quest, Calon Ségur has enjoyed a head-start, since finesse springs naturally from the deepest parts of its gravel terroir. But it still needs magnifying, and this requires the highest standards and technique. Firstly, the harvesting date is decisive. Picking at the right time and waiting for optimal ripeness in the grapes ensures that the aromatics and tannins are at their peak of potential. In the vat room, the gravity flow process is revolutionary. Thanks to the disappearance of pumps and pipes, the integrity of the berries is preserved, while the juices are fruitier, softer and more balanced. The abandonment of pigeage techniques (punching down the cap of skins) together with more moderate pump-overs produces the same desired effects. 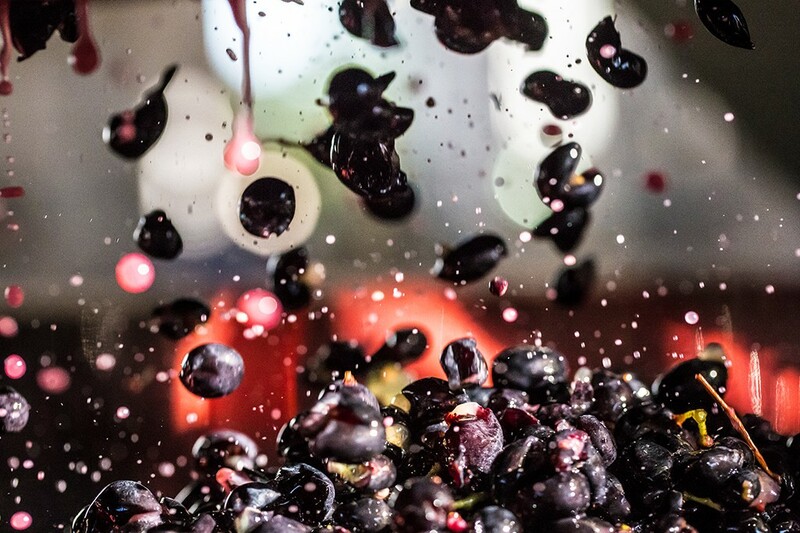 Choosing to ferment at reasonable temperatures and optimising the length of maceration have led to fresh, silky wines and more sensitive handling of the raw material. By exercising great rigour in the selection of press wines, oak barrels and their degree of char, elegance in our wines has also been enhanced. Throughout the 20 months of ageing in barrels, the wine is left alone so that time can perform its natural work. Patience and gentleness are therefore the two great secrets of Calon Ségur. And obviously the stunning character of the Cabernet Sauvignon with its dazzling minerality coming from its great gravel terroir.